Washington, DC, September 28, 2016 — Over 40 percent of American homebuyers feel taken advantage of or are confused by the calculation of title insurance fees on the Consumer Financial Protection Bureau’s (CFPB) new mortgage disclosures, according to a new study by the American Land Title Association (ALTA). 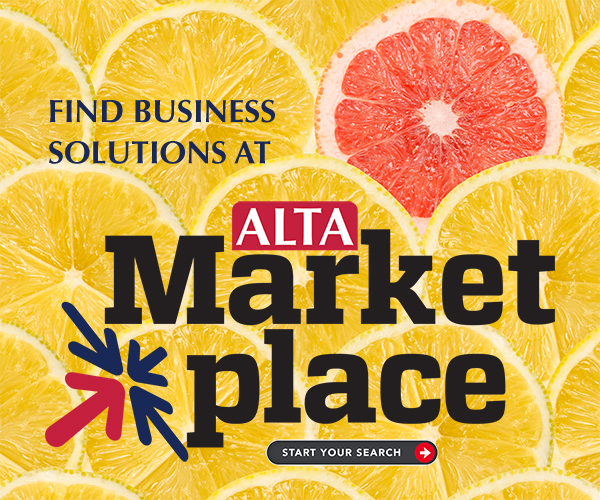 In July, ALTA partnered with Survata, a national market research company, to collect data on consumer experiences related to their purchase of title insurance and the new CFPB mandated mortgage disclosures. A nationally recognized leader in online consumer research, Survata works with universities, advertising companies and Fortune 500 companies to gather consumer data to help organizations make informed decisions. ALTA’s survey, which polled 2,000 current and prospective homeowners (planning to buy within the next year), revealed that homeowners find the CFPB’s new mortgage disclosures confusing or deceiving. The survey found that over 30 percent of homebuyers find the new Closing Disclosure confusing. More troubling, another 10 percent of homebuyers feel taken advantage of when reviewing the current calculation of an owner’s title insurance policy on the Closing Disclosure. Along with measuring consumer reactions to the inaccurate disclosure of title insurance costs, ALTA now has a broader understanding about what consumers actually want from their mortgage disclosures. According to ALTA’s survey, the most important factor homeowners want on their Closing Disclosure is a detailed breakdown of all the costs for a service. Secondly, consumers want the ability to easily compare cost estimates to final fees on the disclosure. Third, homeowners want to compare the disclosures to the actual costs they will pay and confirm that the seller is paying the accurate amount. Consumers make the decision to protect their property rights with title insurance prior to arriving at the closing table. Consumer education remains critical for the land title insurance industry as well as the CFPB as ALTA’s survey also indicates that the most important factor for consumers in making the decision to purchase an owners title insurance policy is a full understanding of the benefit of the service to them. The American Land Title Association, founded in 1907, is the national trade association representing 6,100 title insurance companies, title and settlement agents, independent abstracters, title searchers, and real estate attorneys. With offices throughout the United States, ALTA members conduct title searches, examinations, closings, and issue title insurance that helps protect the property rights of millions of American homebuyers every year.